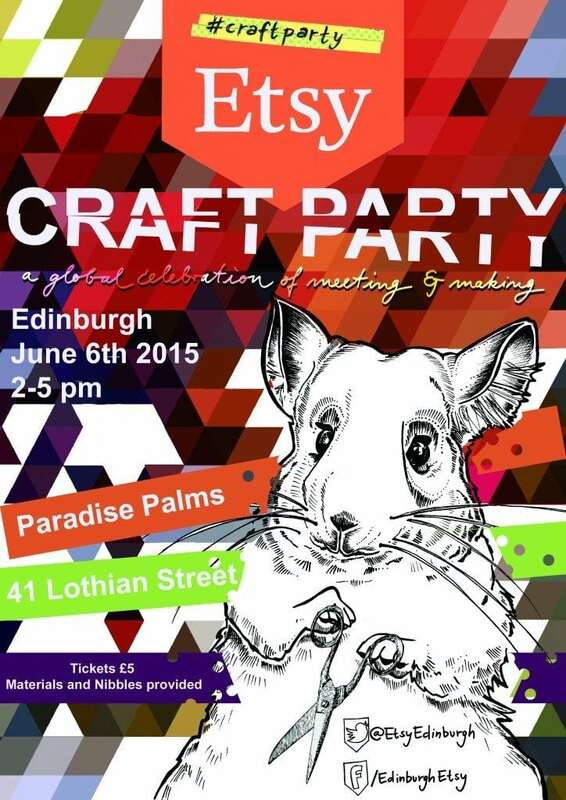 Etsy Craft Party – 6th June 2015, Edinburgh! Tickets £5 per person, which includes all your materials so no need to bring anything extra unless you have a collage project you’d like to work on. Open to everyone! Come along and bring a friend – the more the merrier….